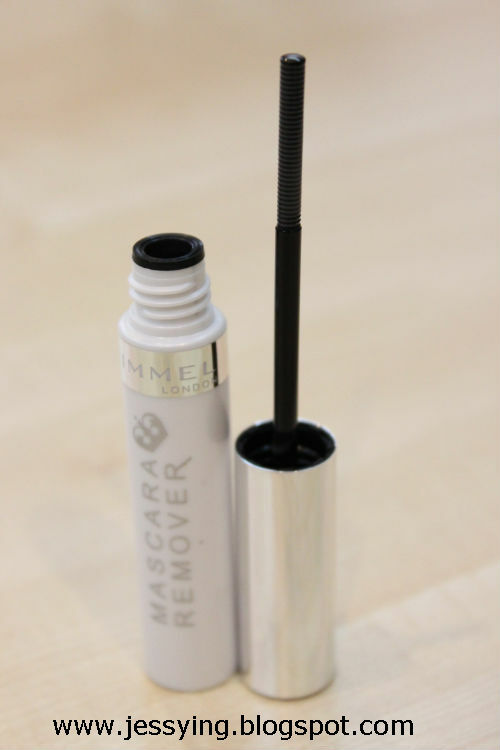 Yes I got another mascara to review from Rimmel, but this is mascara remover in a tube! Looks like mascara but this not mascara! I love this packaging because it's so small and portable, can just drop this into my handbag and bring it with me anywhere! And this would be perfect to bring for traveling! This mascara remover contains oil-based cleansing agents like Camellia Oil and Amino Acid derivatives that easily removes waterproof mascara. 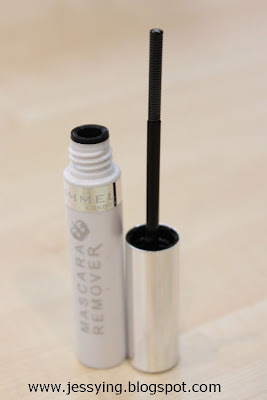 So what I do is I comb my eyelashes with this mascara remover and make sure every lashes is soak with remover. 20 seconds later I am ready to wipe of the mascara with cotton pad. I would repeat the above steps until all the waterproof mascara are completely remove from my lashes. No rubbing is necessary. 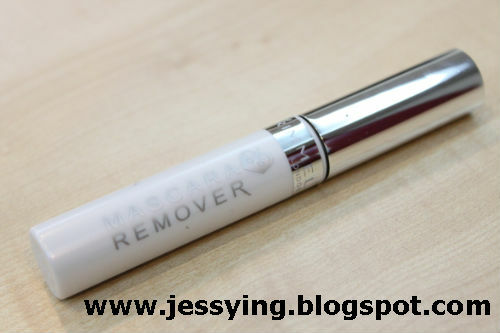 And I am quite happy that I do not get any sensitivity during the period of testing this mascara remover. Note : However it took me some time to clean of my most stubborn Max Factor Fake Lash Effect Mascara. 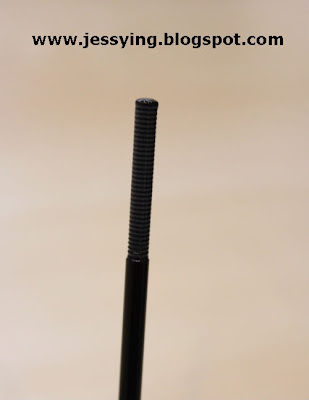 I always thought these mascara removers were quite interesting. owh... this remover in tube is so cute and convenient to bring along. but did u need to repeat many times to remove the mascara completely?